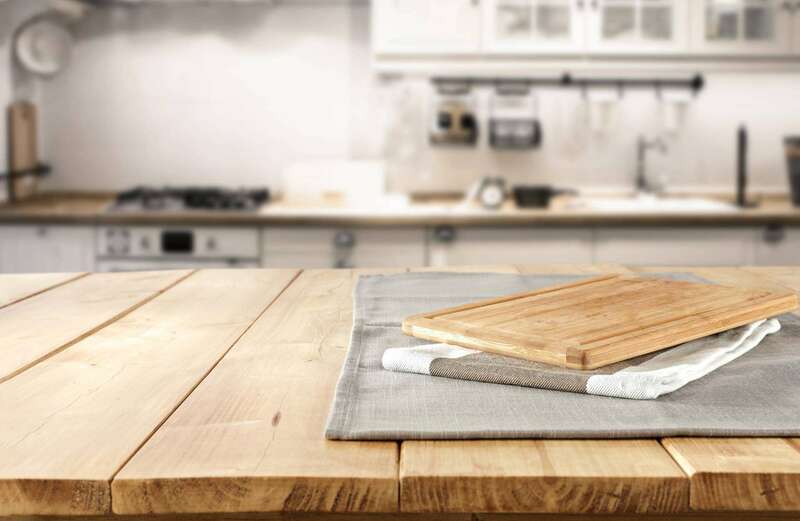 If you’ve looked around at the kitchen companies in Derby and had no luck, just a short drive away in Langley Mill on the Derbyshire/Nottinghamshire border you will find Kitchen Solutions. Known for our unique family ran business who create the most exceptional traditional or modern kitchens, we take great pride in using top quality materials and leading appliances in every project – our team will even make your design bespoke to suit our style, budget, and lifestyle! Unlike some of the mainstream kitchen companies in Derby, Kitchen Solutions is a smaller more personal organisation. You will get a professional and customer focussed experience and guidance from start to finish to make sure your kitchen is everything you’ve ever dreamt of. Before we get busy designing your kitchen, we chat to you about what you’re looking for, and we’ll even come to your home for a free measuring service. From there we will come up with a highly accurate and realistic room-plan from our expert designer, and this is an opportunity for you to add your own personal touches. One of the main things that makes us different to the other kitchen companies in Derby. Since Autumn is set to begin in just two weeks, having a new and cosy kitchen in time for the dark nights and festive celebrations is just the addition you need to bring the family together. We argue that a kitchen is one of the most important rooms in the house, and once we have finished with installation, you simply won’t want to socialise anywhere else! Throughout the design process, we consider your available space, and make the most of it with impressive storage methods. Part of The Kitchen Companies in Derby! Even though our showroom is based just inside Nottinghamshire, we are still considered part of the kitchen companies in Derby… For directions on how to get to us or for any enquires, feel free to contact us and we will be happy to help.